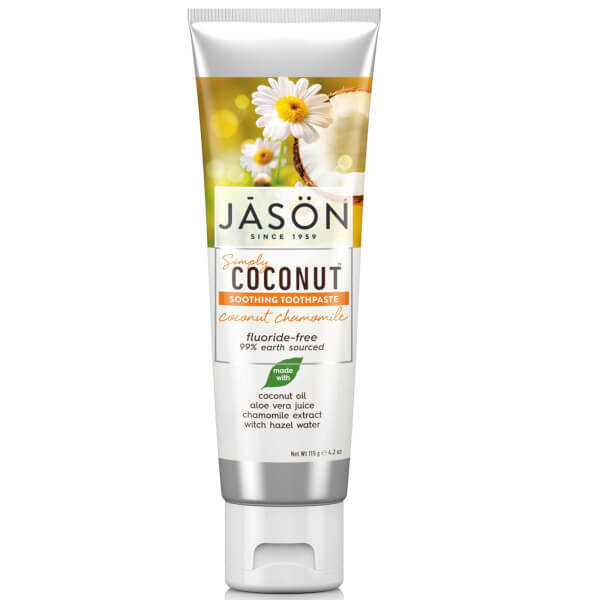 Make your smile shine with the Soothing Coconut Chamomile Toothpaste from JASON. 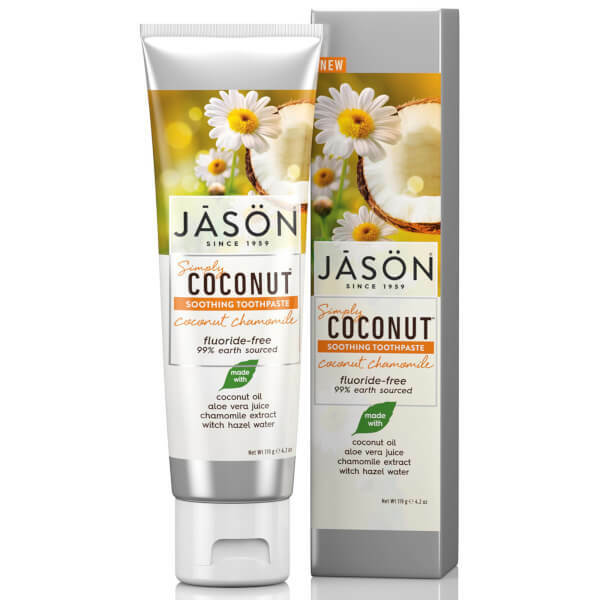 The gentle, fluoride-free formula utilises a powerful blend of Virgin Coconut Oil, Chamomile Extract, Aloe Vera and Witch Hazel to calm inflamed gums whilst thoroughly cleaning the teeth and freshening the breath. 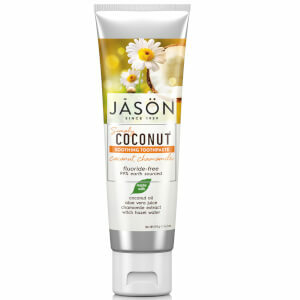 Your smile will be bright, healthy and sparkling.